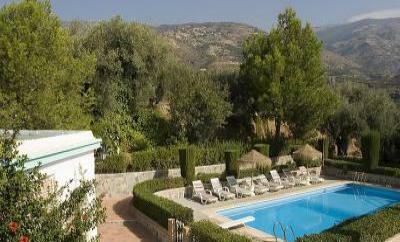 Delightful setting, fabulous pool, amazing views! villas can be rented together for larger parties or separately. private and are only five minutes from the town of Orgiva. two houses have a shared pool.